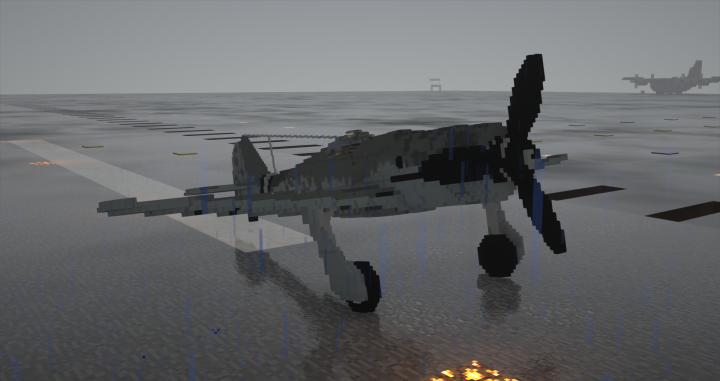 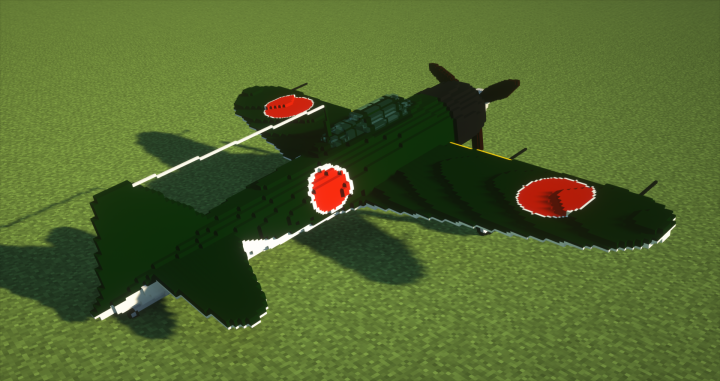 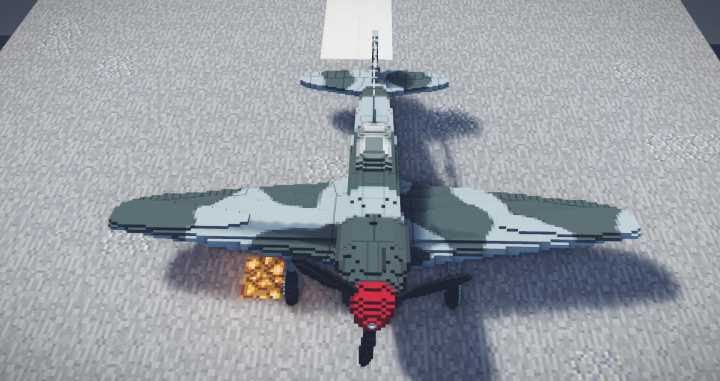 WWII Aircrafts Resource Pack 1.12.2/1.11.2 for Minecraft allows you to changes some durability levels of a diamond sword into WWII aircraft. 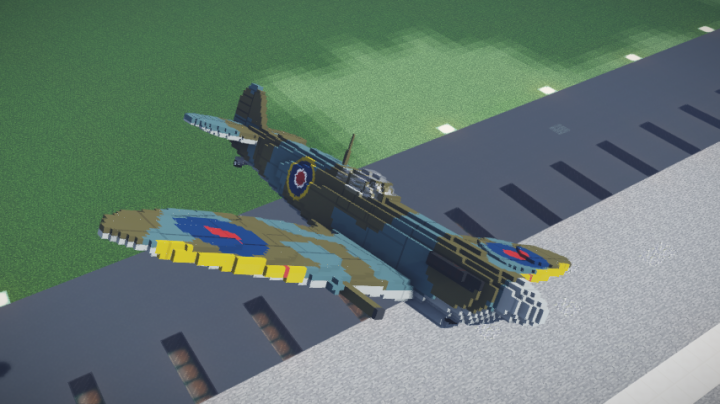 It has excellent additional and a massive variety of aircraft that will satisfy any veterans and soldiers want to seek some action in Minecraft. 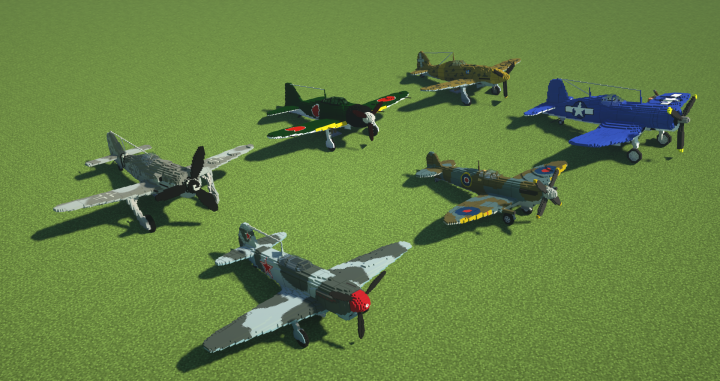 Most of the planes are all very well-detailed using the 3D technic, making it one of the most accurate representations of plane Pack. 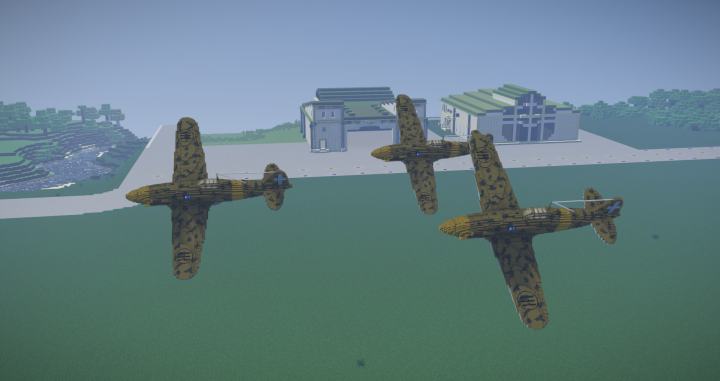 The list of aircrafts is below. 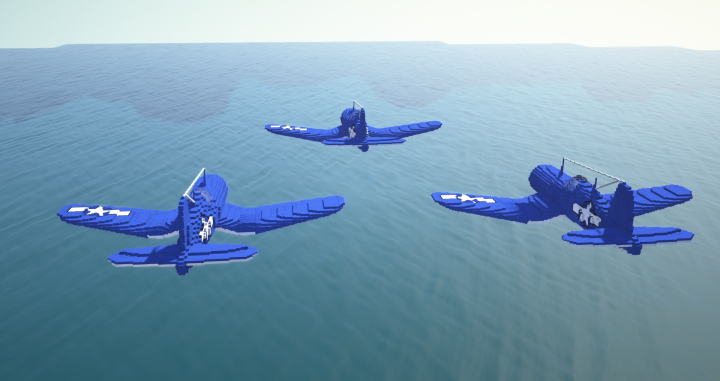 Each aircraft has three kinds of model (parking,rolling,flying).